***LOADED AND NICE!!! 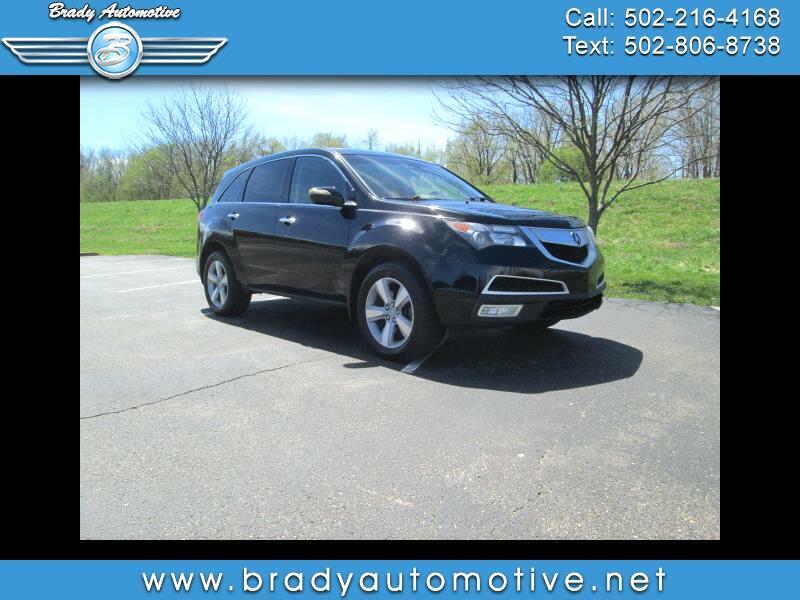 *** 2010 Acura MDX AWD Tech Package w/Rear Entertainment System 3.5L with 95,937 miles. Loaded with power windows, locks, mirrors and seats, sunroof, heated seats, Navigation, DVD, good tires, backup camera, power liftgate, cold A/C, heat. This is an awesome SUV and ready for you to take home! Very clean and ready to go! Contact Chris to schedule a test drive or stop in and see us today. Thanks!